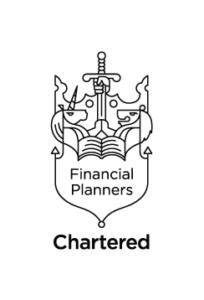 State pension deferral – a good idea? What Does Retirement Actually Mean? Are you Driving a Gas Guzzler Down the Wrong Side of the Motorway?